Our North Wales team is based in our Liverpool office where they work in partnership with a large number of mainstream and special educational needs and disabilities (SEND) schools throughout the region. 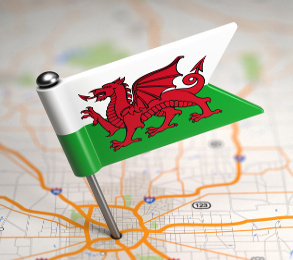 Whether you are looking for work, or seeking help recruiting staff, the North Wales team are bound to be able to assist. Our Liverpool office is conveniently located 5 minutes drive from Liverpool airport and only 10 minutes by car from the motorway links for M62, M56 and M6. We are easily accessible via public transport. We can be found at the bottom of Goodlass Road in Block A of The Business First Office Complex. There is ample free parking and a large seated reception area with TV for you to use while you wait to be seen by one our friendly staff.